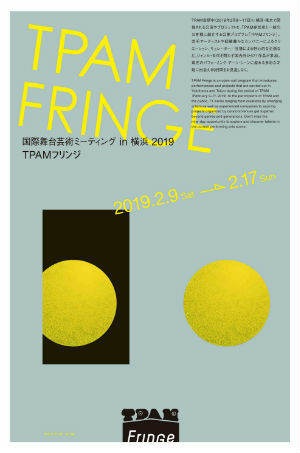 TPAM (Performing Arts Meeting in Yokohama) is a space where professionals from various places in the world who explore the possibility of contemporary performing arts exchange through performance and meeting programs to gain information, inspiration and network for the creation, dissemination and vitalization of performing arts. Established in 1995 as Tokyo Performing Arts Market and moved in 2011 to Yokohama. Reinforcing its focus on Asia and having started to involve itself in Asian co-production, TPAM is internationally recognized as one of the most influential performing arts platforms in Asia. 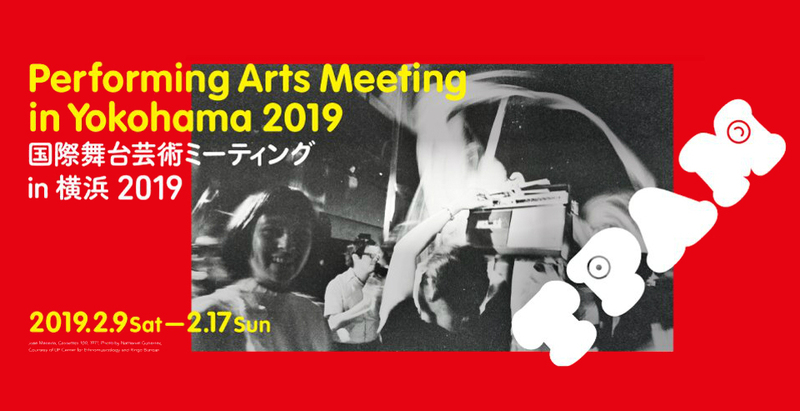 During the TPAM period, the Japan Foundation Asia Center is also going to invite 40 professionals on performing arts from around the world (mainly from Asia) to Japan, aiming at expanding and strengthening the professional network for collaboration. TPAM 2019 will have special performances: Jose Maceda's works Cassettes 100, Music for Five Pianos, and Two Pianos and Four Winds curated by Aki Onda (Sound Artist / TPAM Direction Director) and more. The most programs of TPAM are open to the general public and for everyone to join. We are looking forward to meeting you in TPAM 2019. 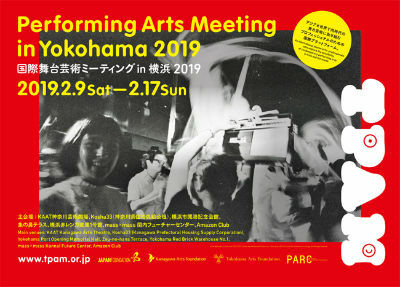 Yokohama Dance Collection 2019, Open Network for Performing Arts Management, Yokohama Artsite Lounge "Creation of Space and Engagement in Art"